HOME > Kits > Vintage Rose Kit - 97" x 97"
Vintage Rose Kit - 97" x 97"
Kit includes fabrics as close to our sample as possible. 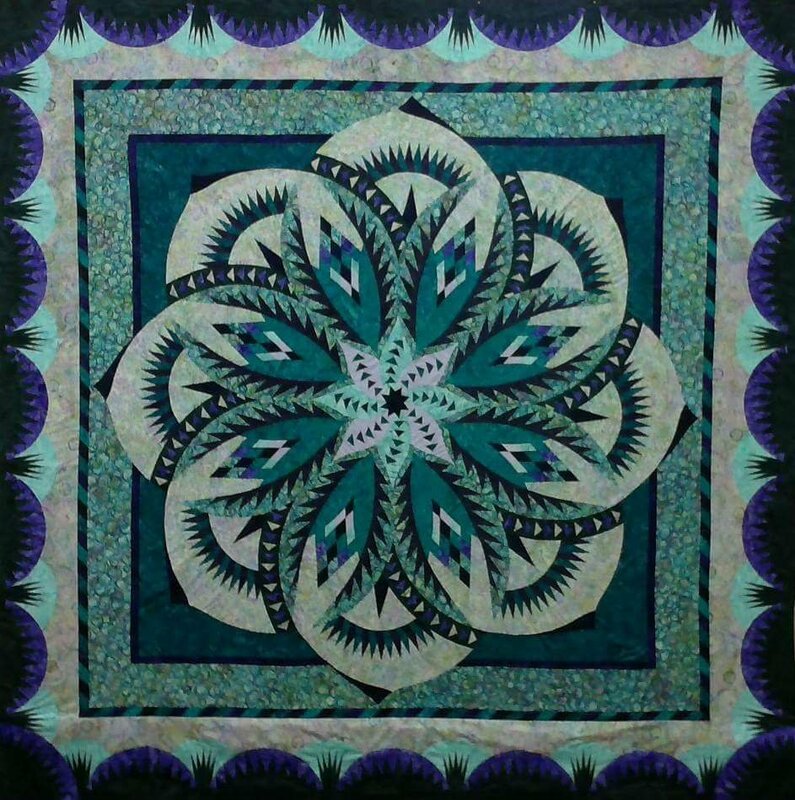 All fabrics are batiks. Many of them are Hoffman 1895 batiks. Fabrics included are for the queen size and binding. Batting and backing are sold separately.